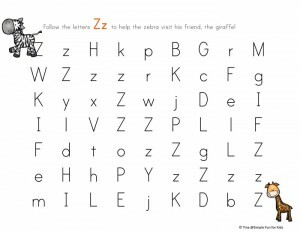 This week’s literacy printable is a set of Letter M Mazes! 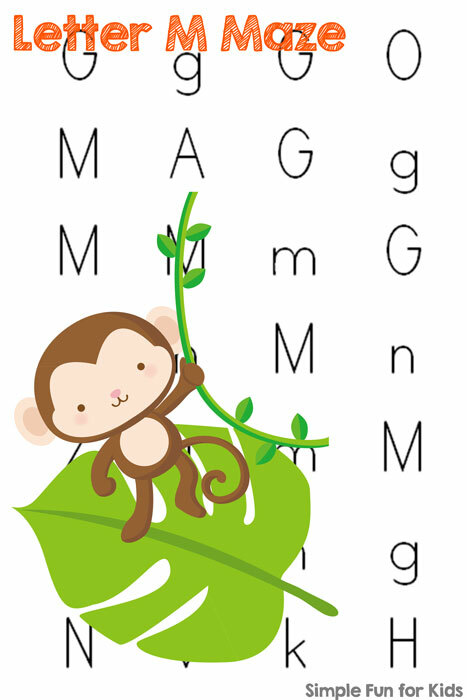 Follow the upper and/or lowercase “M”s through the maze to lead the monkey to his favorite leaf! Lower case, upper case, and mixed case versions of this maze with different paths to follow for each version are included. 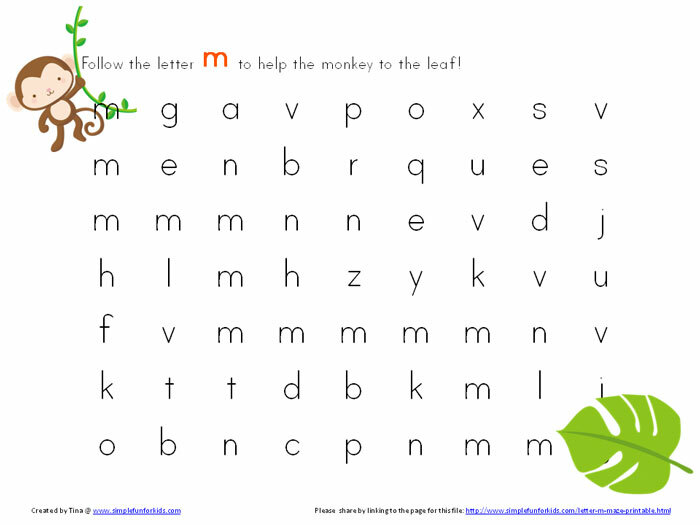 Kids could use dry erase markers, dot markers, crayons or most types of manipulatives to review letter M! 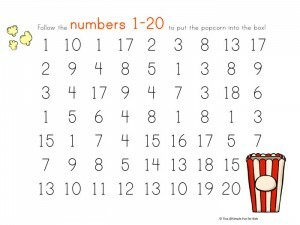 There are so many fun choices – let them pick their favorites! 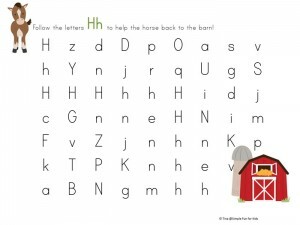 Or check out all of my printables here!